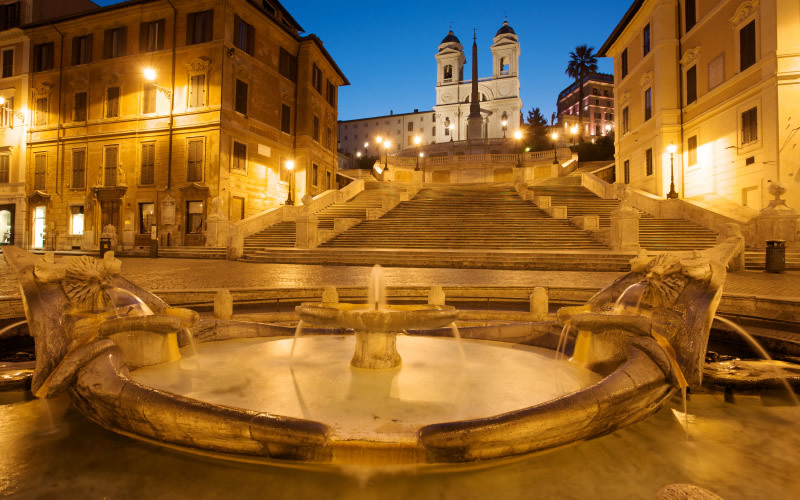 The Refined Relais Papa Vista Rome enjoys a fantastic location visible from the Vatican Museums entrance. We’re also just a few minutes from the Metro network which will transport you to virtually any other part of the city! 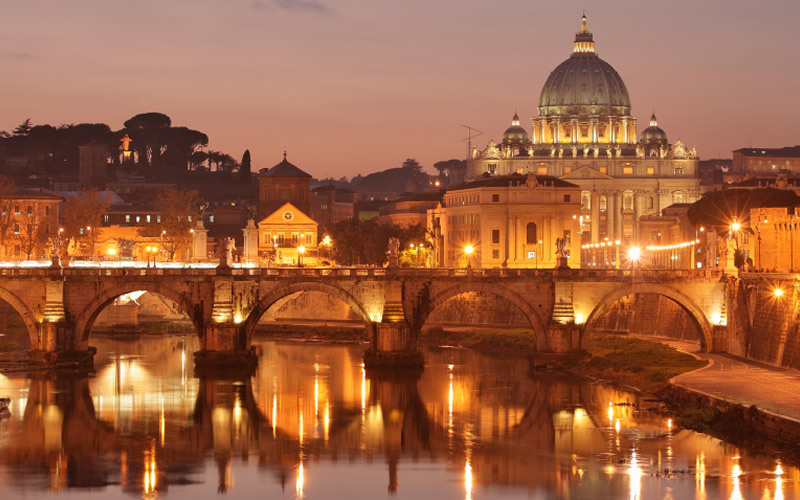 Alternatively, a leisurely stroll around the Vatican wall and along Via Conciliazione takes you to the River Tiber, across which you’ll find the myriad of cobbled streets that make up the centre of the ancient and beautiful city of Rome. 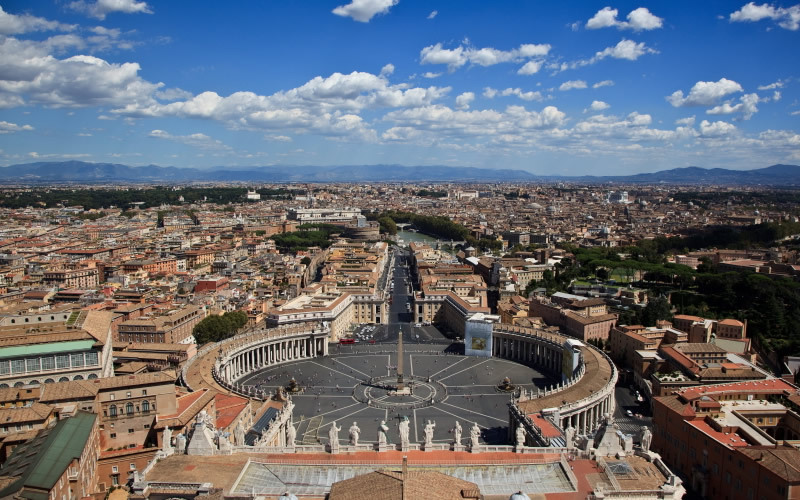 The Vatican Museums, including Michelangelo’s masterpiece, the Sistine Chapel, are the largest and probably the most comprehensive in the world! Please check the Papa Vista Relais Booking Engine for our seasonally adapted but always competitive Airport Transfer rates. Taxis from Leonardo da Vinci Fiumicino (FCO) and Ciampino (CIA) Airports cost a fixed rate of 40 Euro and 30 Euro respectively until 11pm, including your luggage, so don’t be fooled by unscrupulous drivers who tell you otherwise. Alternatively, take the Leonardo Express train from Fiumicino Airport to Termini Central Station; or the Schiaffini bus from Ciampino Airport. From Termini take the Metro to Cipro – seven stops on the red line. As you can see from the map above, which we suggest you print out, we’re just a short walk along Via Candia and then a right. Our address is Via Tunisi 3, 00192 Roma. Website is designed & Maintained by: Fisheyes Ltd.